Want to go camping or have a picnic on a sunny day? But you're bothering the car don't have enough room to carry the stuff. 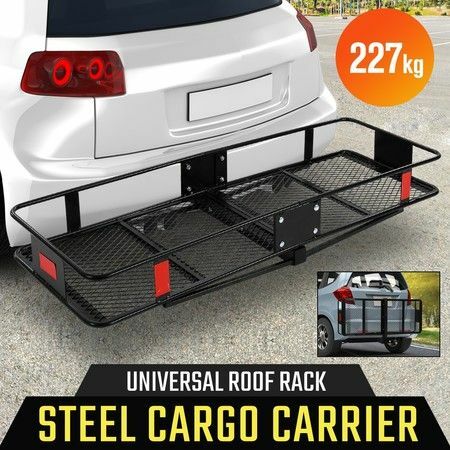 Here's a great way to solve the problem, 500LBS Heavy Duty Cargo Carrier, which expands your car's storage. 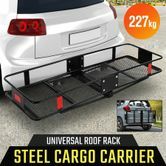 The carrier is made of powder-coated steel which is durable and can hold up 227KG. Coming with a mesh bottom, it holds the items flat and features the reflectors, noticing other vehicles to keep a safe distance at night. You also can fold it up to save space when you don't use this rack. Take a heat insulated box, the prepared food, sauce, barbecue gear and a tent on the carrier. Have an outdoor trip with your family, friends, or lover! Within a week of purchasing this item we used it to haul a couple hundred pounds of stuff and for 2000 miles of travel through major wind snow rain and even sunshine. It was super easy to put together super easy to attach to our vehicle and has good capacity. It has lived up to every expectation with not an issue to mention. I would highly recommend this item if your in the market for one. 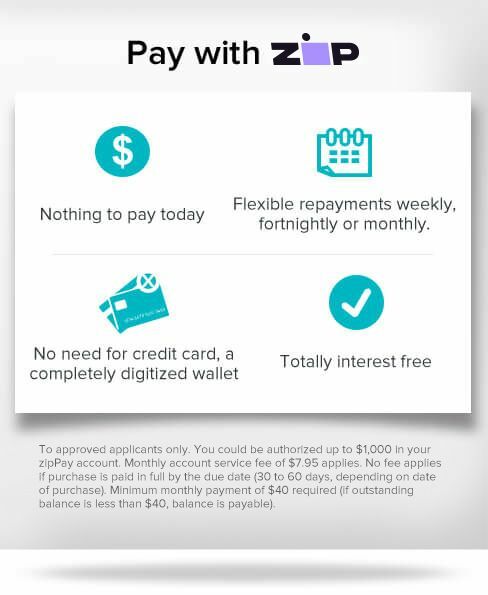 This product comes with a [WarrantyClaimPeriod] Manufacturer's Warranty, please click here for details. *Please note that you may need to present a copy of your Crazysales purchase receipt.